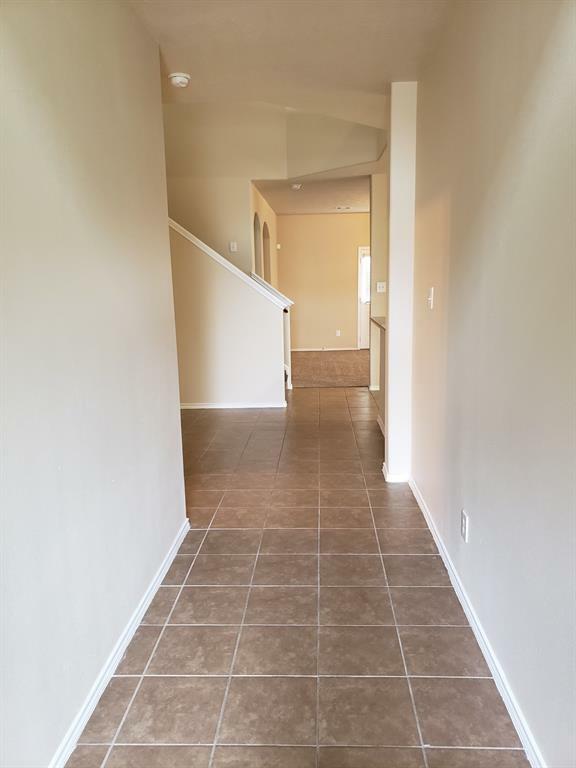 WELCOME HOME...This spacious two-story home has everything for which you have been looking. This 5 bedroom 2 1/2 baths with game room, study/library, family room and dine-in kitchen is perfect for your The kitchen has a full pantry, lots of cabinets for storage and countertop space, which is sure to please the most discriminating chef. The master bedroom is on the first floor and has a large bathroom with double sinks, shower and separate tub. 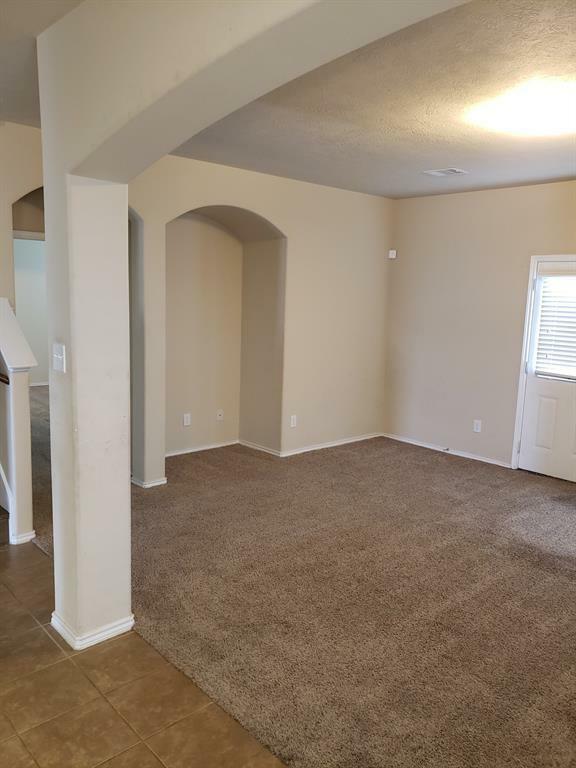 The remaining 4 bedrooms are located on the second floor. 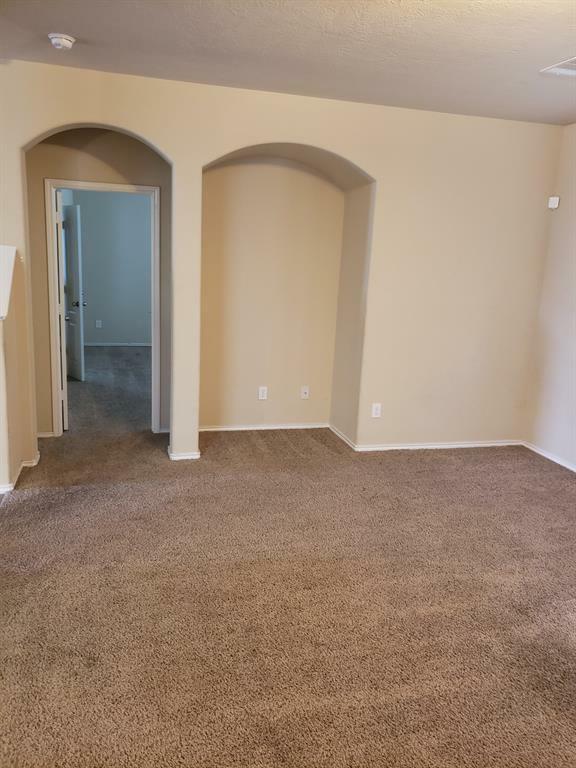 Each bedroom has ample closet space. The upstairs bathroom boasts double sinks and a linen closet that is conveniently located in the bathroom. Outside you will find the backyard is large enough to enjoy many family outings at home! It has a privacy fence in the back for your enjoyment and pleasure. 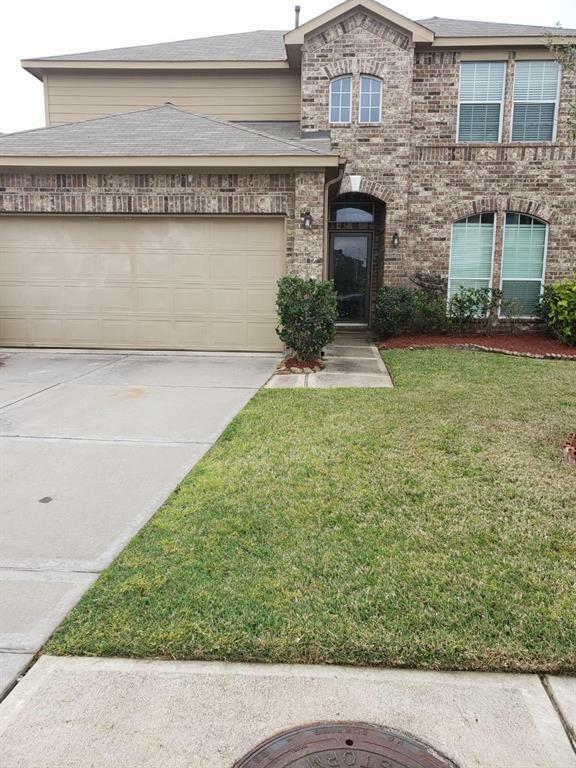 This home is convenient to HWY 290 and State Highway 6. This home is a must-see! Call for an appointment you will be glad you did.